World-Renowned Conductor Leads RI's Largest Chorus in Verdi's “Requiem"
The dynamic, emotive and wildly entertaining Verdi&apos;s “Requiem” will be performed on May 15 at 2:30 p.m. at The VETS by the world-touring choral group The Chorus of Westerly, led by Chief Conductor of the BBC Singers and Musical Director of The Bach Choir David Hill. Coming off of their 2014 tour of Prague, Vienna and Budapest, and moving toward their 2017 tour of Germany, The Chorus of Westerly is taking 2016 to sing Verdi’s massive, operatic “Requiem” in Providence after performing at their home in Westerly at The George Kent Performance Hall. Besides his work with The BBC Singers and The Bach Choir, Mr. Hill is the former organist and music director at Westminster Cathedral, Winchester Cathedral and St. John’s College of Cambridge. 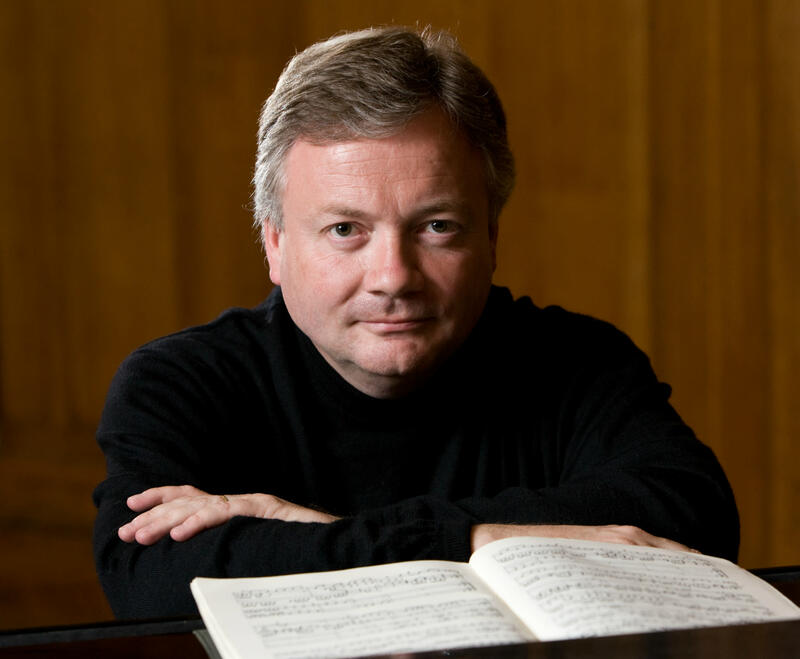 He is currently chief conductor of the Southern Sinfonia and music director of the Leeds Philharmonic Society. Mr. Hill also holds an appointment as professor of choral conducting at the Yale Institute of Sacred Music and principal conductor of the Yale Schola Cantorum, and stands as one of the most influential, important and distinguished conductors in Europe. For more information on how to experience this unique performance, visit www.thevetsri.com or call 401.421.2787.